The techno control devices that were once a part of a Steven Spielberg action film about how technology could be used to install order and keep the population under control are no longer a fantasy. 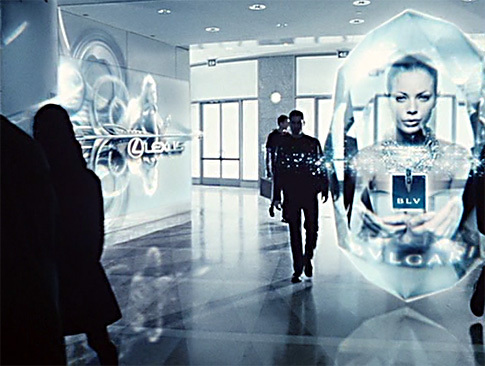 Although the movie was released over 14 years ago, predicting a world in 2054, some of the Minority Report technology can be obtained today. 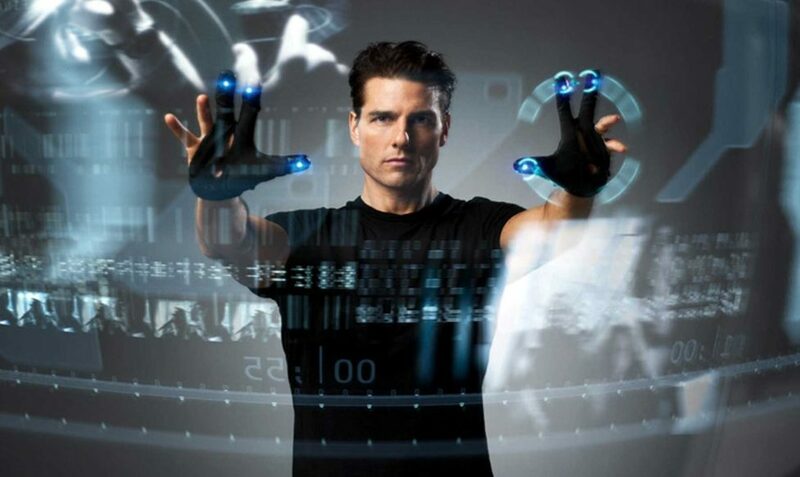 From motion-based interfaces to RoboBees (yes RoboBees), here are some of the real things that exist today that were predicted by the sci-fi movie the Minority Report. Luckily for us, our ads aren’t shouting at us yet, but they are targeted by personal preference and personal attributes. Now the ads you see are driven by your search patterns and online ordering history. You didn’t think it was a coincidence to see an ad for the shoes you just bought the day before pop up while you were checking the online news, did you? In 2002 the idea of a driverless car seemed impossible, but they are legal in at least four states now with more to come. The concept that was pioneered by Google has now inspired companies like Tesla and Audi to create their own driverless vehicles. This is a technology that is not going away, so you can look forward to more driverless cars in your future. So I had to check this one several times, and it is actually a thing and a thing I am now obsessed with. It’s very creepy but also a pretty amazing invention at the same time. The founder of Harvard’s Microrobotics Lab, Robert Wood was the first person to successful get a bee-sized robot to take off. That’s one small step for a honey bee, but one giant leap for a RoboBee. 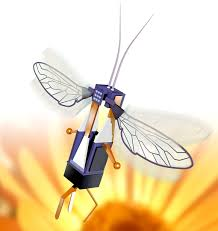 RoboBee’s are currently in development, but unlike their honey bee cousins, they aren’t making honey. RoboBees can track events and share data with firefighters or law enforcement agencies. So it is possible that your driverless car could be pulled over someday by a RoboBee. 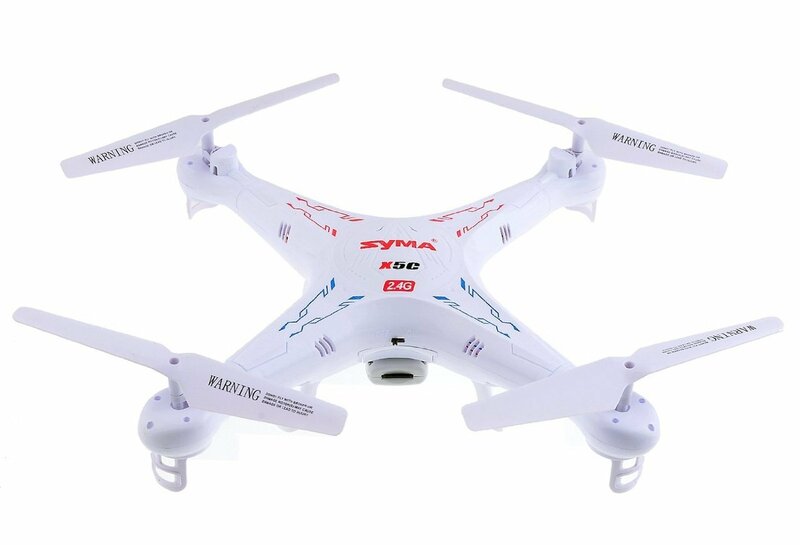 The closest we can get to getting one today are the quadcopter which include HD Camera and a flight time of 7 minutes. Although it obviously doesn’t have all the natural stealth of the RoboBee, it will only be a matter of time before these drones reach the size and control of the Minority Report Robobees! Now when you are home alone talking to yourself, your house can respond. Several companies provide voice response technology that can be used in your home. You can lock and unlock doors, turn on your lights, adjust the temperature in you home by using the sound of your own voice. The systems allow you to create a unique trigger phrase, so the system knows that you want to talk to it, once you have awakened the Kraken you can then use basic statements to tell it what to do. You can tell it to lower the temperature or turn on the television. You can also ask it questions about the weather, or set a time for the system to wake you up. Check out Amazon Echo which allows users to control other smart connected devices (control room temperatures, answer your doorbell camera, unlock your front door via a smart lock, controls lights & switches and so much more. Additionally it answers questions, reads audio books and most importantly… orders pizzas! 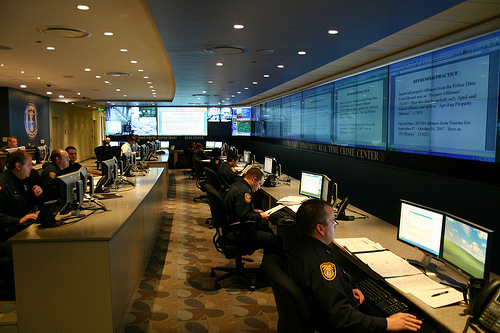 In 2005 the first model of a predictive policing system was created, by working with a criminology professor the Director of Police Services in Memphis created a means by which you could target how, when and where crime is most likely to take place. The model, “Blue CRUSH“, not to be confused with the Kate Bosworth surfing movie disaster of the same name, proved highly successful and has spawned a new industry that provides law enforcement agencies around the world the ability to predict crime based on statistical reviews. By accessing three data pools, you can create an algorithm that pulls the date, time and place where previous crimes have occurred. Then using that information you can predict where future crimes will happen. In fact the city of Tennessee attributed a 31% drop in crime by using this model to determine when and where to station police officers. For cash-strapped police forces around the nation, the ability to use a predictive model allows them to place their agents in the area where crime is most likely to happen. 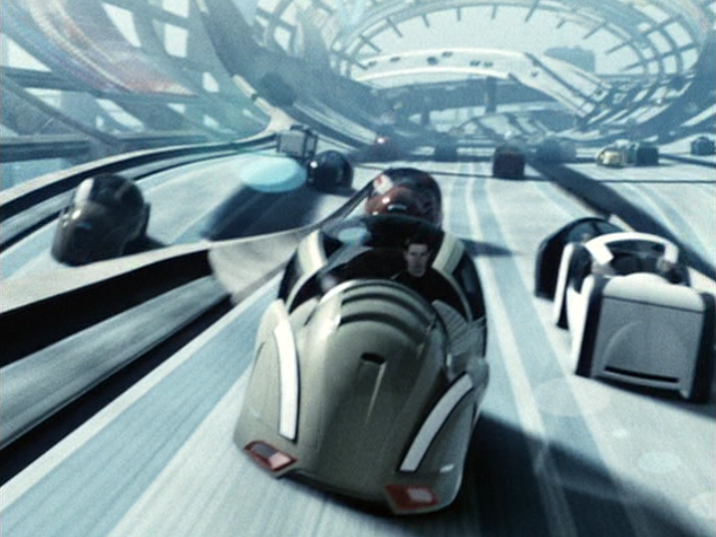 Much like the precogs in Minority Report, these predictions are based on pattern-recognition. Yes! Jetpacks! Okay, okay so this is kind of a thing, not a full-fledged thing yet, but it is happening. 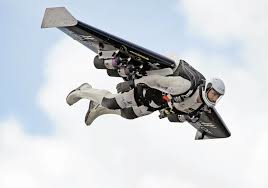 While the Martin Jetpack is still in its infancy, the fact that it exists is pretty darn amazing. And the idea that some day we will be jetpacking it to work is something to look we should all look forward to. If you cannot wait, you can always find a water jetpack rental place; they won’t cost you 150k or sound like your uncles old Ford. The thought that you could move things without touching them seemed more poltergeist than real when the Minority Report came out. But what was once thought to be impossible, is not only possible, it’s been around since 2010. Kinect is Microsofts motion based interface; it responds to movement without the need for any external devices or gloves. So you can now move and adjust things with just a simple gesture or movement. You can only do it using the interface, so don’t embarrass yourself in front of your friends trying to move the sofa, and if you do move the couch, get out of the house immediately. New technology is heading to smartphones that will allow you to track the movement of a person, including where they are going, what they are looking at and how long they have been looking at it. 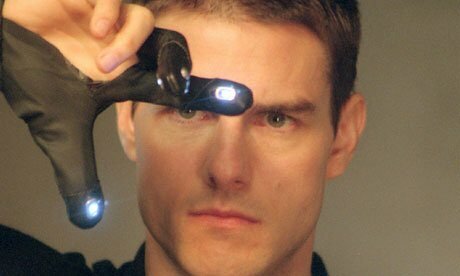 These new recognition technologies are patterned around the same face recognition technology Tom Cruise relied on in the Minority Report. They aim to gather data that allows them to predict what a person might do in the future. They also want to enhance the design to interpret a person’s mood or behavior. The goal is to process all of these things in real time. It’s not available yet, but it is in the prototype phase and should be coming to a smartphone near you. Smart homes are able to identify their owners and greet them upon entry and subsequently adjust the settings in the home to suit what the person is doing or wants to get done. The development of things once considered science fiction shows how one person’s idea can spur others to create not only new technology but entire new industries. And while my mid-priced jetpack may have to wait, there is a lot of amazing things we could be using right now. smarthomeSAGE.com is a participant in the Amazon Services LLC Associates Program, an affiliate advertising program designed to provide a means for sites to earn advertising fees by advertising and linking to Amazon.com. Additionally, smarthomeSAGE.com participates in various other affiliate programs, and we sometimes get a commission through purchases made through our links.